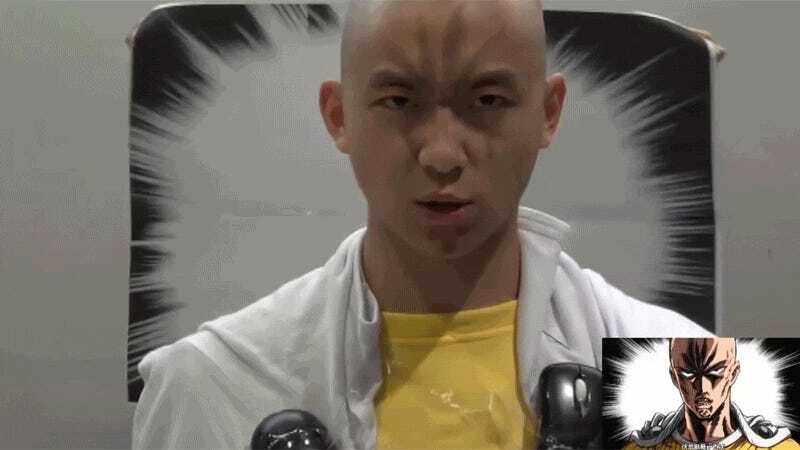 Airy Fidelity and his friends remade one of the most memorable scenes of One-Punch Man in real life: Saitama’s motivational speech about his strict workout methods. 100 push ups, 100 sit ups, 100 squats every day! And in this case, some clever usage of budget props, too.